Planning to buy headphones online? The variety of headphones and ear phones available in terms of brands (like skullcandy, sennheiser, beats) and types ( in ear, bluetooth, wireless) is mind boggling considering the fact it is a mere accessory. 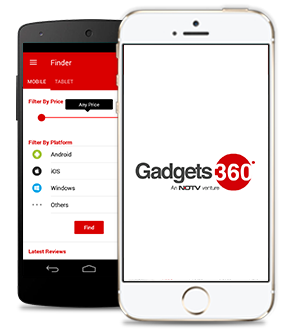 At Gadgets 360 earlier NDTV Gadgets, we would not only help you in finding the best headphone and earphones but also help you in buying the same with the help of our online shop. Gadgets 360 is India’s biggest technology news website and we have the latest news and updates, our expert reviews and ratings, detailed information on product specs and features will help you in zeroing down on the best earphones and headphones for you to buy.